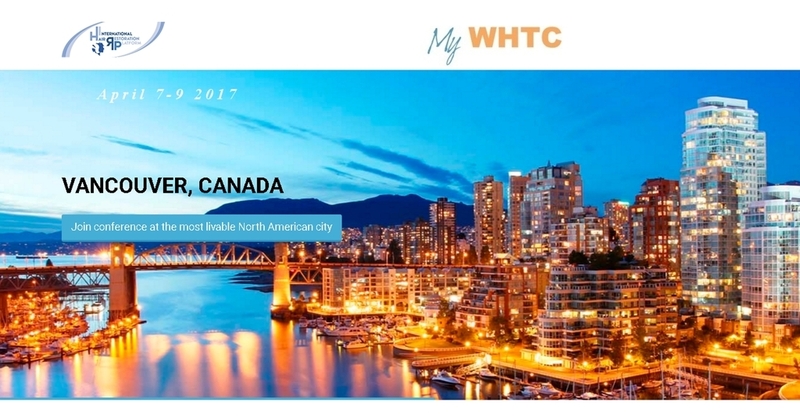 My World Hair Transplant Center (MyWHTC) welcomes RepliCel to the Inaugural International Hair Restoration Platform conference chaired by Dr. Patrick Mwamba on April 7 – 9, 2017. As an avid supporter of medical hair restoration and medical research, MyWHTC is extremely pleased to announce that Mr. Lee Buckler, RepliCel’s CEO, will be attending the conference. As CEO, Mr. Buckler will contribute information on the company’s hair regeneration trials. MyWHTC is a hair transplant clinic founded by Dr. Patrick Mwamba in Brussels, Belgium. RepliCel is a Canadian regenerative medicine company based in Vancouver, British Colombia. Good job, please ask Replicel when is Shiseido going to distribute their trial data? Can you find out if Shiseido will be using the exact same formula as what Replicel used in their phase 1 trial?